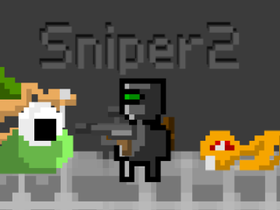 Check out my new game: SNIPER2! Check out my new game NATURE NINJA!!!! Get popular+Can we reach 200 managers and followers?